This white cement-based, rapid setting tile adhesive offers high tensile strength and flexibility. It is suitable for all natural stone and can be applied on interior and exterior walls and floors and is also suitable for underfloor heating. This adhesive will not discolour even the palest of tiles. 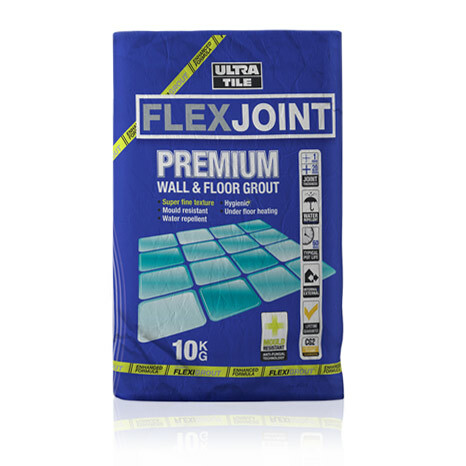 You will require 1 x 20kg bag of adhesive for each 4 - 5m2 of flooring. This flexible grout, available in Limestone, Jasmine or Silver Grey compliments the natural tones of your tiles. It is plasticized and water resistant and can be used on all porous or non porous tiles with joints from 2-20mm. Suitable for use on internal and external walls and floors. Additional colours are available upon request, please call for more information. 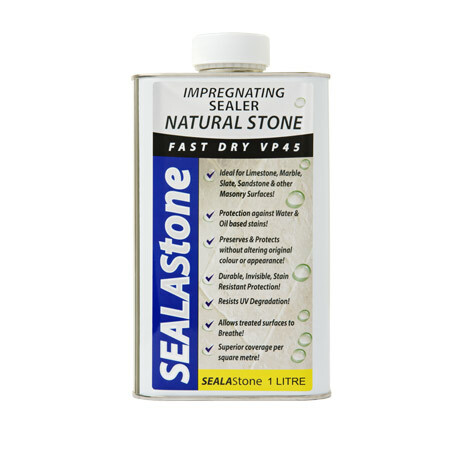 You will require 1 litre of Sealer to cover approximately 10m2 with two coats for natural stone and approximately 30m2 with one coat for porcelain tiles, depending upon intended traffic levels. 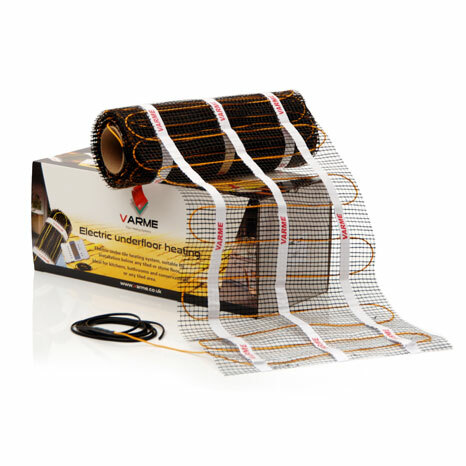 This easy to install underfloor heating gives you controllable heating that is both economical and maintenance free. 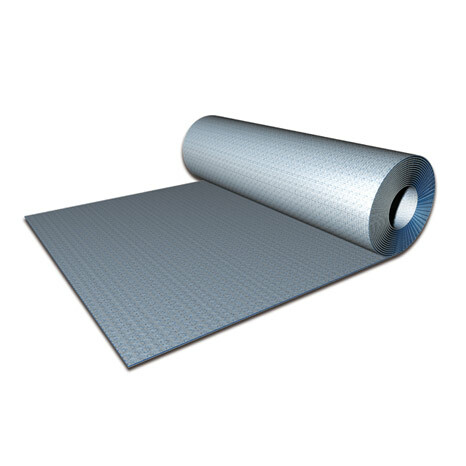 While the 150W/m2 mats provide ample heating in most rooms, for conservatories and other areas of high heat loss, you may want to consider the more powerful 200W/m2 mat. Pack sizes range between 1m2 and 23m2. For other sizes, please get in touch to discuss your needs. You will require your mat to be 85% of the area of your floor. This is a pH neutral detergent, which is suitable for use on all types of flooring, including polished stone and marble. It cleans without damaging the surface of the tiles, and will not need rinsing or leave a residue when used as a diluted solution. 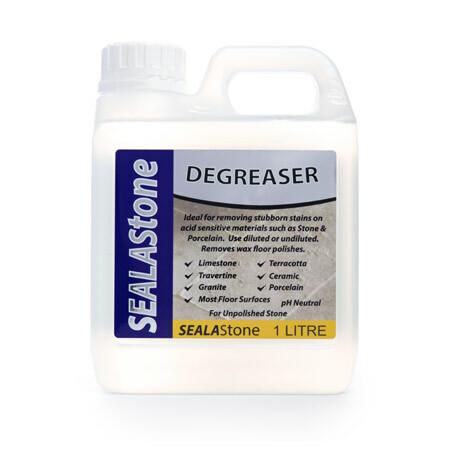 This degreaser is ideal for removing grease and oils from natural stone flooring and porcelain. 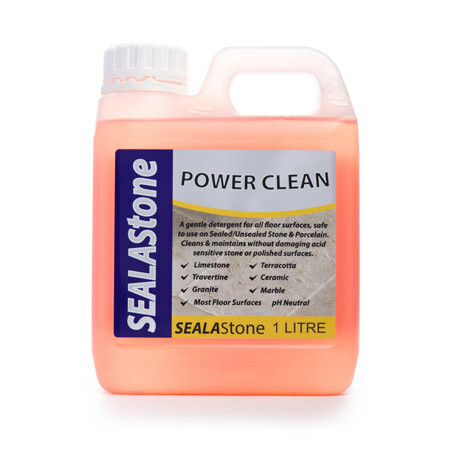 It cleans the tiles without leaving any residue, when used as a diluted solution, and will not damage the surface of the stone or porcelain. Please note it is not suitable for use with polished stone or marble. Prime IT Multi-surface Primer is a moisture tolerant, water based acrylic primer, sealer and bonding aid suitable for porous and non-porous substrates. Prime IT Multi-surface Primer can stabilise and consolidate the substrate surface and reduce the absorbency enabling subsequent materials to flow, cure and bond successfully. 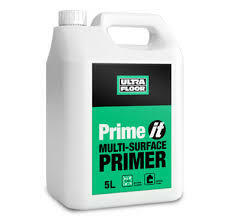 As a primer, Ultra Prime IT MSP should be diluted three parts clean water to one part product, applied to the substrate and allowed to dry overnight. Apply a further application of one part primer to one part water. 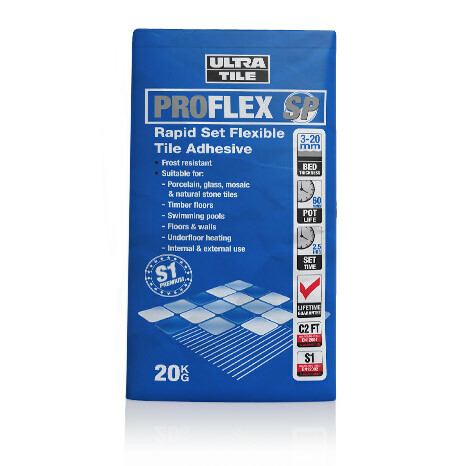 UltraTile ProSeal IT is a premium grade silicone sealant that provides a highly flexible and water resistant seal to a wide variety of sanitary (conforms to ISO 846) and construction joint applications accommodating high movement and temperature changes. Available in Limestone and Jasmine colours, to match the Ultra Grout.